Locks your Mac when you walk away. Is there a better alternative to Sesame? Is Sesame really the best app in Security category? Will Sesame work good on macOS 10.13.4? 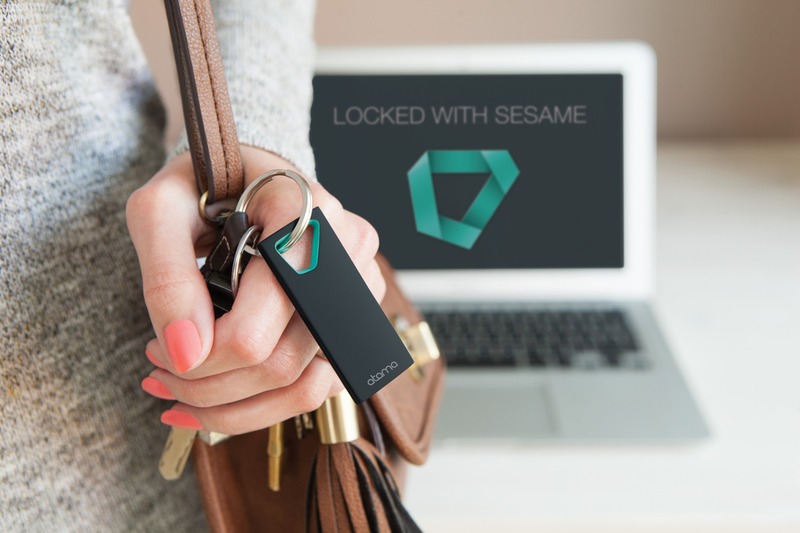 With Sesame in your pocket, your computer will automatically lock when you walk away, preventing anyone from accessing your private information, e-mails, spreadsheets, Facebook account or patient records. 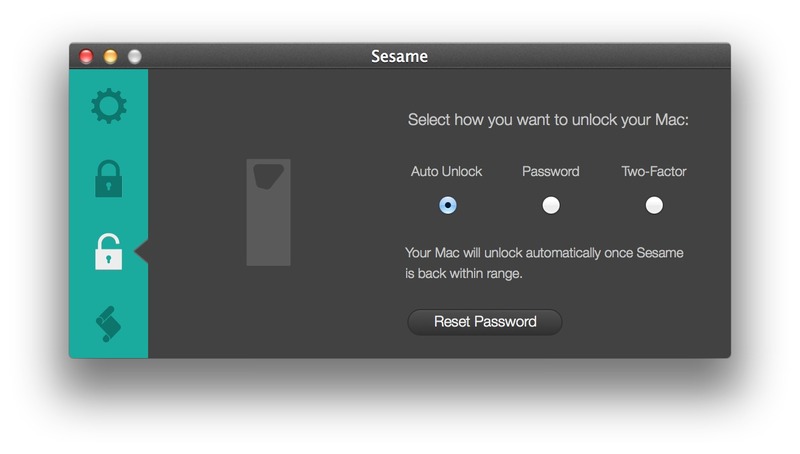 When you come back, Sesame will automatically unlock your screen, ready for you to continue your work. It's that simple. Sesame needs a rating. Be the first to rate this app and get the discussion started! Turn on two-Factor to only unlock when you enter your password and have the sesame close by. Perfect for those of us who are security minded. Sesame loves Apple Script and lets you do pretty much anything when you walk away or come back. Mute the volume, pause Spotify and iTunes, set Skype and Messenger to 'Away', the possibilities are endless. The list of scripts is constantly updated and you can create your own personal actions.